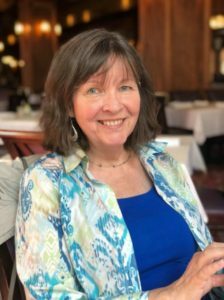 « What do we expect for the 2019 real estate market in Los Gatos? 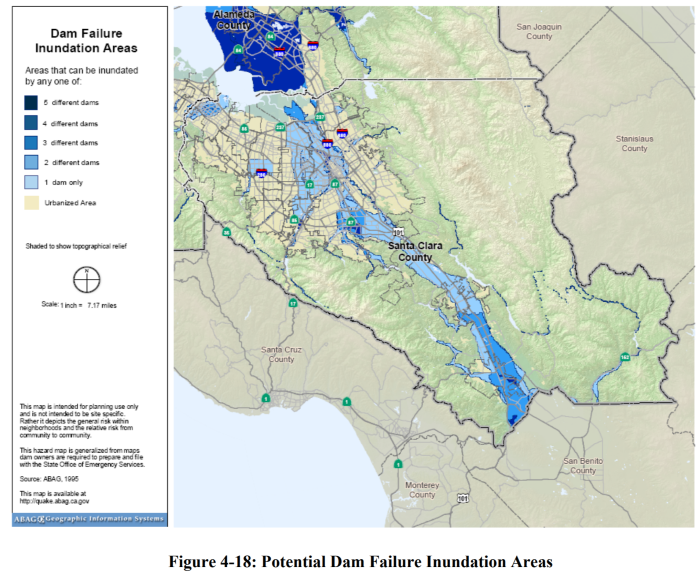 Is Your Home in a Dam Failure Inundation Area? When Los Gatos, Monte Sereno or other Santa Clara County residents buy or sell homes here, one of the reports provided by the sellers is the Natural Hazard Report. In it, there’s a statement as to whether or not the subject property is in an area of potential flooding if a dam were to give way. In Los Gatos, most of the zones marked as potential flooding from dam failure are along the path of the Los Gatos Creek. Lexington is a good sized reservoir, so most of the risk comes from there. 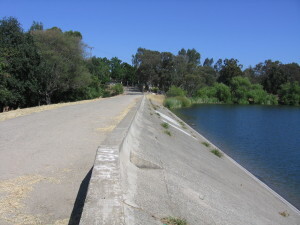 Vasona Lake is far smaller, but there are a number of houses just below the dam (which, by the way, sits atop the apparently dormant county mapped Shannon Fault). Most of us are somewhat “downhill” of a reservoir or two, but not everyone is in an area that would be flooded should the dam burst.